Create your own work with the versatility of cork. 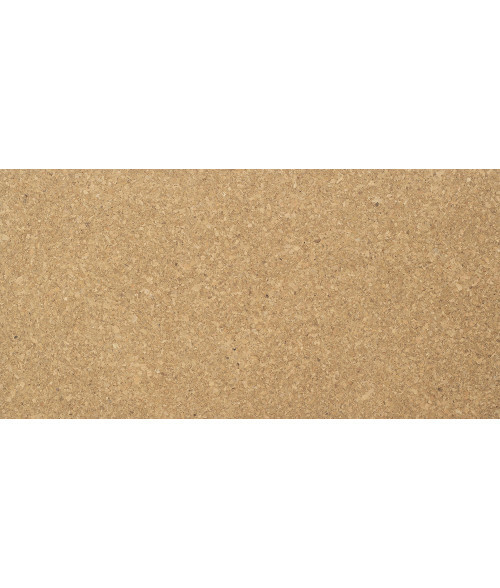 Available as sheet stock, cork is an easy product to personalize, offering a dark laser mark. It also able to accept UV-LED ink and other forms of printing.